Custom private label manufacturer of sustainable Hawaiian 100% Kona coffee pods, single serve teas adds fulfillment center dedicated to larger retail customers with custom single serve tea and private label coffee orders. Pooki's Mahi 2017 Roadmap includes expanding existing distribution centers. Pooki’s Mahi's growth is attributed to the company’s cultural manifesto on operation efficiency, technology transparency and execution led by strong cross functional executive leaders. 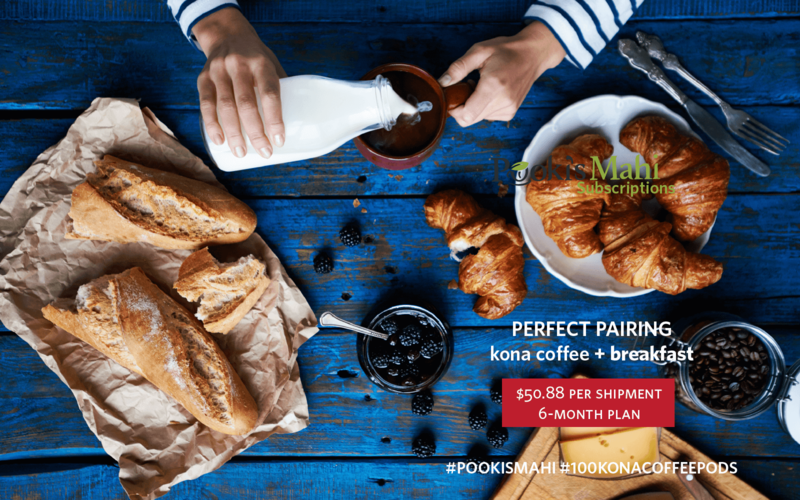 Silicon Valley startup Pooki’s Mahi announced today it is adding another fulfillment center dedicated to larger retail customers with custom single serve tea and private label coffee orders. The additional fulfillment center is dedicated to support growth from the custom private label manufacturer of sustainable Hawaiian 100% Kona coffee pods, single serve teas. 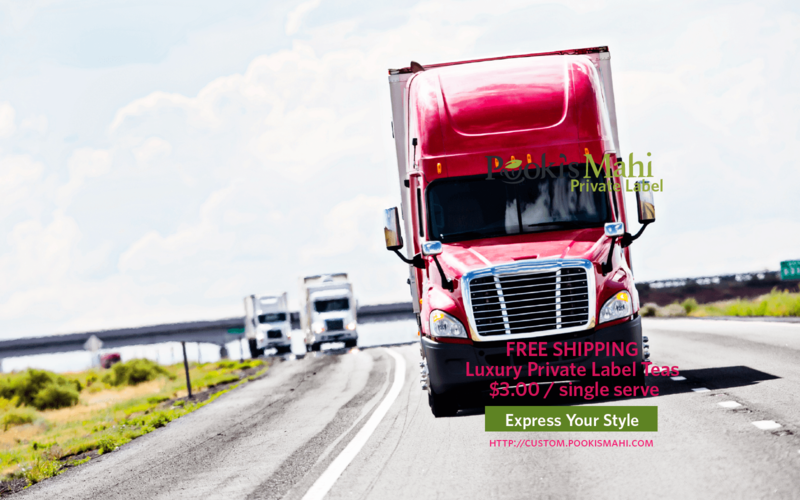 Pooki’s Mahi kicked off an assessment for a fulfillment center dedicated to handle private label and custom promotional products for the larger customers in 2014. Several fulfillment centers in the current distribution network fulfillment partner exhibited a pattern of inconsistent delivery, receiving errors and questionable accounting of inventory. 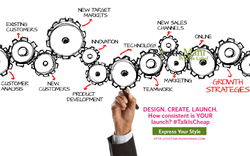 Pooki’s Mahi custom private label channel is experiencing tremendous growth. Today larger private label coffee orders and single serve teas ship from Pooki’s Mahi manufacturing facilities or a distribution center. Larger customers have unique requests like drop shipping orders or special bundling of Kona coffee pods and single serve teas. 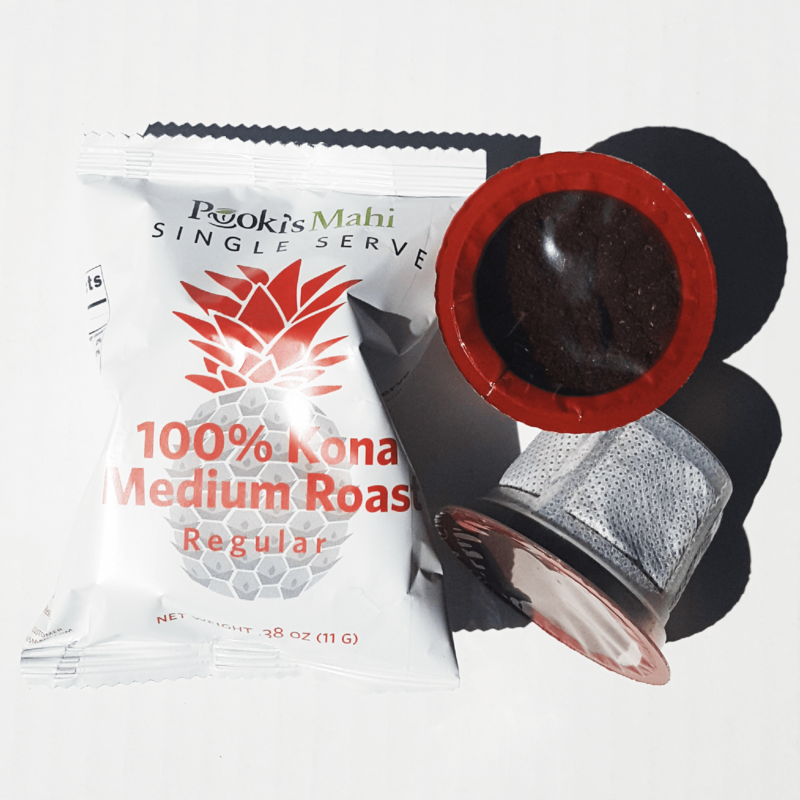 The requests is an additional costs added to the overall base price of Pooki’s Mahi Kona coffee pods and single serve tea. The new fulfillment center is dedicated to large customer orders. Fulfillment center is dedicated to larger customers with unique fulfillment requirements. Pooki’s Mahi will ship private label Hawaiian Kona coffee pods directly from the new distribution center by mid-2017. Complimentary freight shipping within Lower 48 states is included. Standard B2C or B2B orders will continue to ship from the existing fulfillment centers. Pooki’s Mahi is focused on continuously improving an already efficient supply chain using technology and partnering with firms that are a cultural fit.